2 Button, Notch Label, Side Vented Jacket Model. Flat Front Pants Come Unfinished. 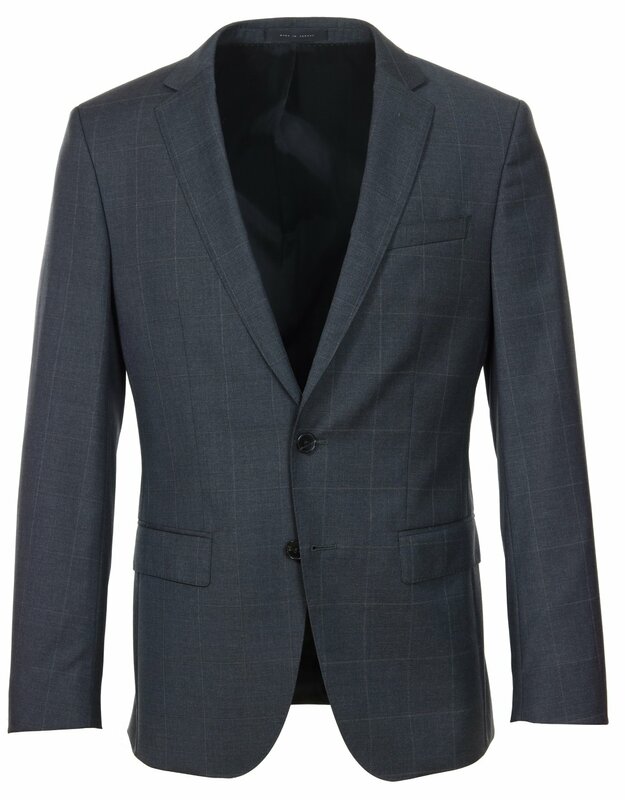 Stand proud of the gang on this dressy refined charcoal suit with a refined windowpane pattern. Contrusted with stretch tailoring where even the liner will stretch as you move. 2 Button, Notch Label, Aspect Vented Jacket Model. Flat Front Pants Come Unfinished.